Tether Ltd., which issues a stable coin allegedly tied to U.S. dollar reserves, claims it has hired Freeh Sporkin & Sullivan LLP — a law firm co-founded by FBI Director Louis Freeh — to confirm its bank deposits and assure investors that its cryptocurrency is backed by USD. While the law firm did not perform an official audit, it did have access to Tether’s bank accounts and has released data regarding how much money the company holds. According to Tether CEO Jan Ludovicus van der Velde, the amount confirmed by Freeh Sporkin & Sullivan is equal to the $2.54 billion in coins Tether claims to have in circulation. This reportedly confirms that all Tethers were sufficiently backed by USD as of June 1, 2018. Tether has been the subject of mass controversy over the last week after a 66-page document was issued by University of Texas finance professor John Griffin. It alleges bitcoin’s spike to $20,000 in December 2017 was the result of price manipulation orchestrated by Tether. Griffin claims he reached his conclusions by examining transactions that took place via cryptocurrency exchange Bitfinex. He says that Tether was used to purchase bitcoin at key points when it was declining, which helped to “stabilize and manipulate” the currency’s price. 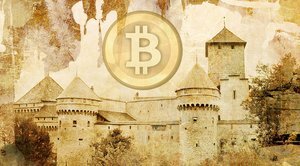 Some questions remain unanswered regarding the cryptocurrency’s status, however. For one thing, the two banks holding the company’s accounts have not been named, primarily because “banking relationships are private,” as stated by Hoegner. 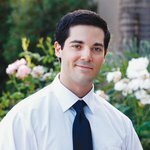 It is also understood that Eugene Sullivan — one of the law firm’s partners and a formal federal judge — is on an advisory board to one of the institutions in question, and that the investigation relied primarily on in-person and over-the-phone interviews with Tether and its bank representatives to come to its present findings. The firm’s official report states that investigators did not perform “the above review and confirmations using generally accepted accounting principles,” and that they have not made any conclusions regarding Tether’s activity before or after the set date of June 1. This is not the first time Tether has passed an unofficial audit. 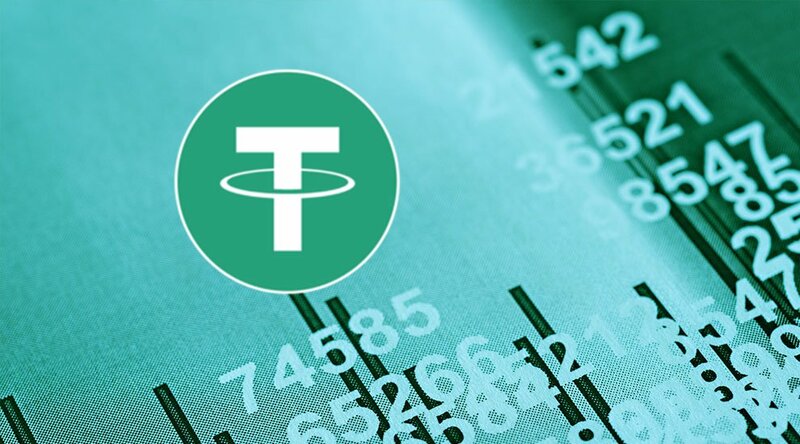 Last September, the company released a report conducted by U.S.-based auditor Friedman LLP which states that, at the time, Tether’s reserves matched the amount of USD in circulation. It was later pointed out that the document did not constitute a full audit, and Tether had ended its relationship with Friedman LLP before this could occur. The Commodity Futures Trading Commission (CFTC) later subpoenaed Tether for more information.